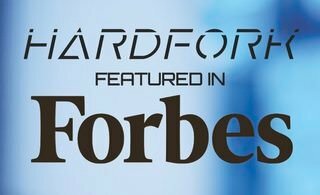 The HardFork team has come an extremely long way in the past twelve months. This time last year we had just wrapped up the filming of our teaser trailer. Doug Karr @dougkarr was making magic in post production and the rest of the team was preparing for our trailer debut at SteemFest 2 in Lisbon, Portugal. The weeks leading up to the premiere were a flurry of activity for us all and @roelandp did a phenomenal job of working with us to insure the debut was a success. 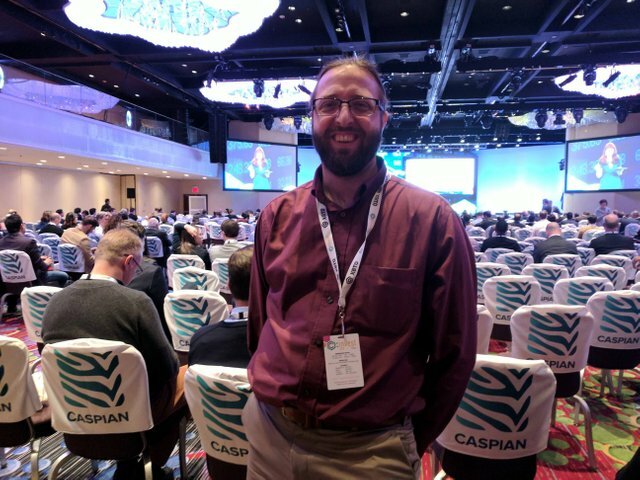 A few weeks ago, Doug rode an e-bike across Brooklyn to meet with HardFork advisor Matt McKibbin to talk next steps on all things HardFork, then boarded a plane to MIPCOM to represent HardFork in Cannes, France at one of the entertainment industry’s largest trade shows. 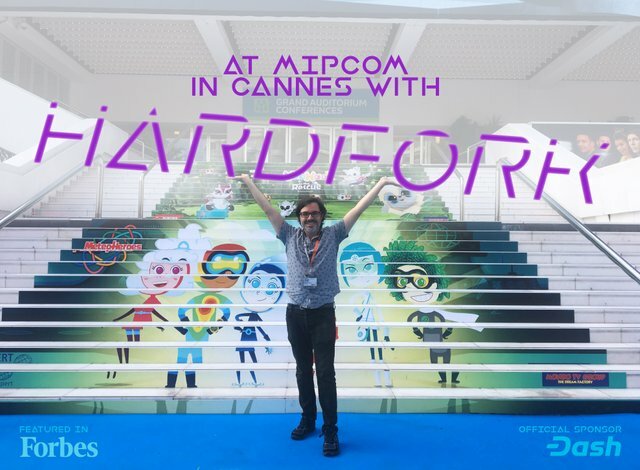 While at Mipcom, Doug met with studio executives, financiers, and many other industry professionals to who were highly receptive to the HardFork Entertainment concept. We’re flattered and excited by the wonderful reception we received in Cannes and it has enlivened the process of refining the creative as we come to the end of the year. 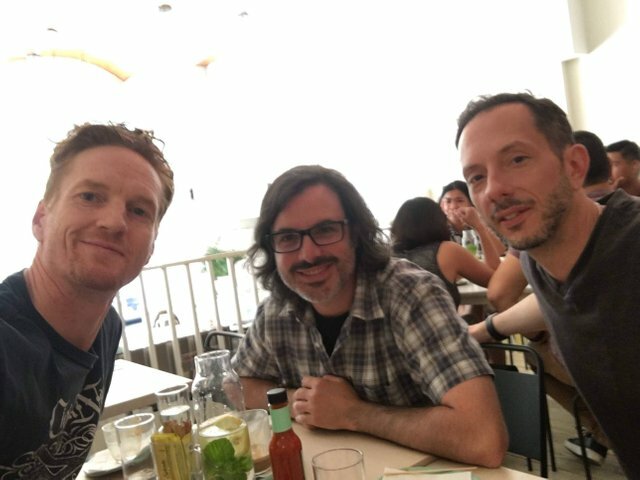 Eric Vance Walton @ericvancewalton flew to New York to join Doug and Christopher James Baker @bakerchristopher for an intense few days of putting the final touches on the HardFork IP and packaging. 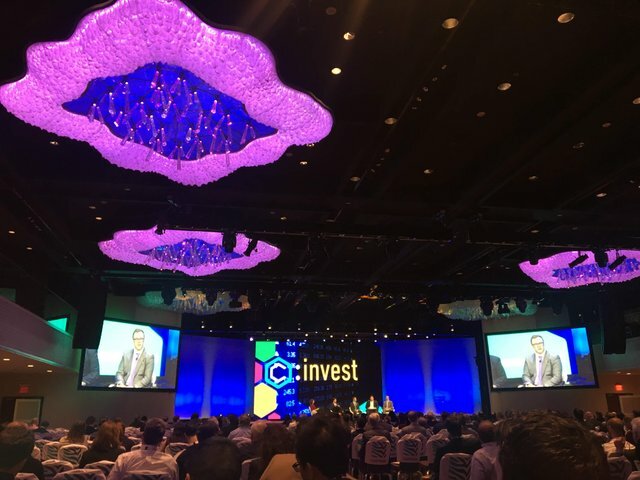 Matthew Niemerg, Naomi Brockwell, and Doug Karr had an amazing time at Consensus: Invest in New York, forging new partnerships and connections for the project in the blockchain investment space. From our original incubation and teaser trailer debut on Steemit, to our epic Dash raise, and recent developments in our narrative and game space, the progress we’ve made in one year is head spinning. Our decentralized team members all came together as a result of the first decentralized social media platform (Steemit.) 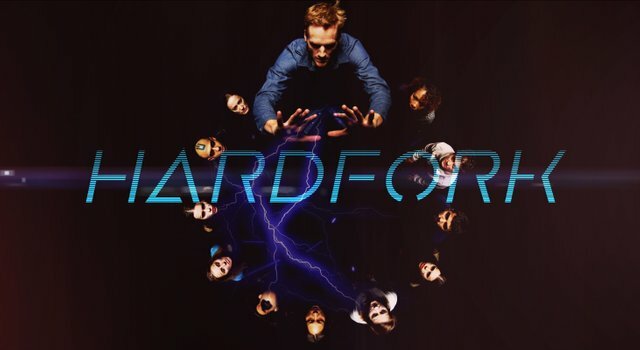 If 2018 is any measure, 2019 is set to bring HardFork to the global stage. Stay tuned for updates! Thank you for your continued support! Interesting stuff here. Very cool. I think you’re the first human who has followed me and interacted with me on some level on this platform. You are real right? We appreciate the support (and the existential question ; ) ), @joelkruger! No probs. Glad I found you. We are very much real @joelkruger! Or at least I think we are. The nature of reality is so very complex ;-) Thanks for your support! Yes, @pennsif! Progress is being made! Is the HardFork team likely to be heading over UK way at all next year...? It's possible. We'll find out in the coming months. As soon as those plans solidify we'll be sure to let you know. wow gentlemen, i was wondering what was going on. props to keeping things moving forward and hopefully when things get back on track in 2019 the momentum for the project can get ramping up again. Thanks, man! It's been a fun year working on this project I can't wait to see what 2019 brings! Thanks @clumsysilverdad! Our aim has been to create our own momentum despite the bear market. So far so good! @hardfork-series You have received a 100% upvote from @steemconductor because this post did not use any bidbots and you have not used bidbots in the last 30 days! Thanks @gilliancrawford! I hope you’ve had a great year! Hello @hardfork-series! This is a friendly reminder that you have 3000 Partiko Points unclaimed in your Partiko account!